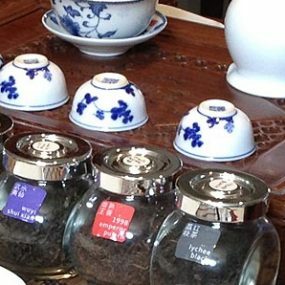 Our unique tea masterclasses emerged from our experience of putting on regular, large-scale tea tastings at the British Museum during the First Emperor Terracotta Army exhibition in 2007-8. What we’ve created is an experience where you can completely unwind and relax, in a peaceful intimate setting, while we treat you to a special selection of finest quality oriental teas, made with tender loving care using the traditional Chinese ritual called ‘gongfu cha’. 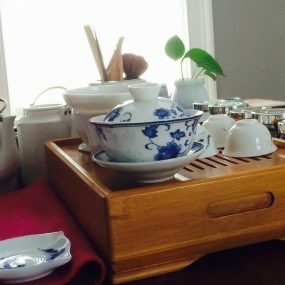 The teas have intriguing names and interesting stories behind them, like ‘silver needle’, ‘snow peony’, ‘iron goddess of mercy’, and ‘organic golden monkey’ (to take just a few examples). Their leaves are beautiful in appearance and they make wonderfully fragrant and aromatic infusions. Joining in our masterclasses feel like meditating in a Zen garden – so our guests tell us. They also say that they leave feeling inspired, and calm, and thrilled with their new-found favourite teas and the knowledge they’ve gained. The groups are always kept very small, so that you get personal attention and plenty of space to ask questions. 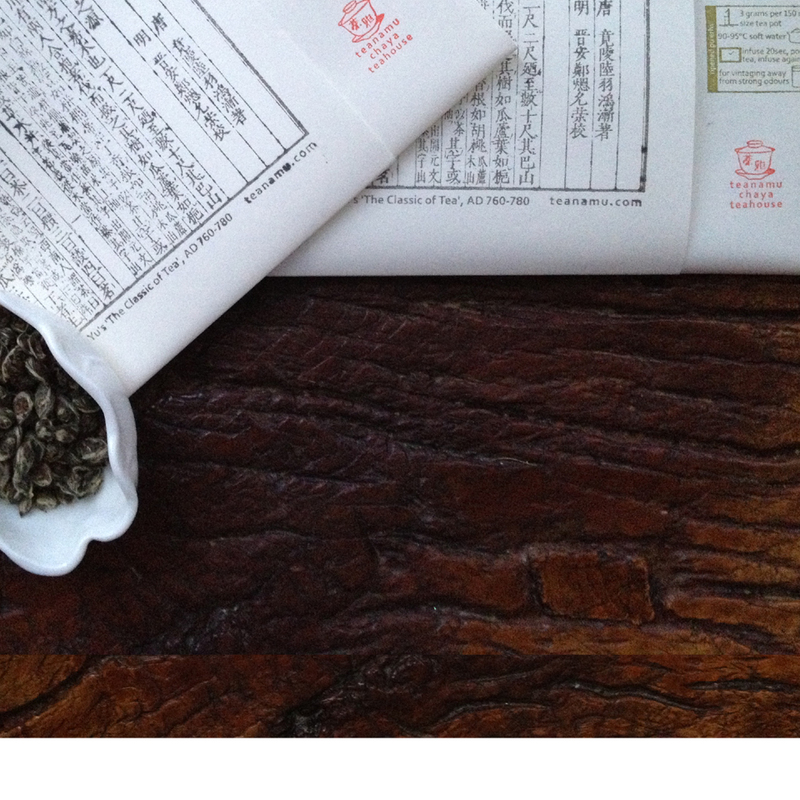 We have classes suitable for beginners and more specialised ones for people who already have some insight into oriental teas. We also have a popular one-hour ‘taster’ for those who feel ready to ‘dip their toes’ into tea culture. We look forward to extending you a warm welcome and an experience you won’t ever forget. We’re soon bringing back our tremendously successful ‘tea cuisine’ cookery classes and introducing Chinese, Singaporean home cookery classes too. Do stay tuned!